Nick Reed has joined leading business rescue and recovery specialist Begbies Traynor as partner in its Leeds office. 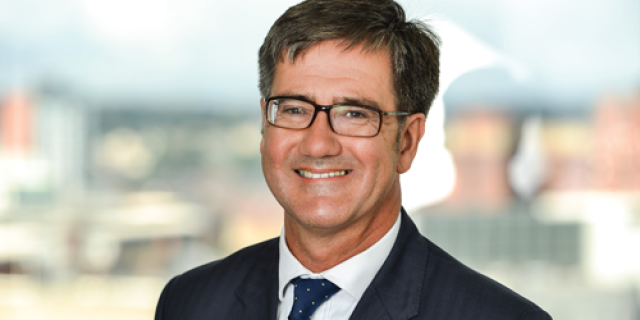 Having spent 28 years with PwC’s advisory practice as a director based in Leeds, Nick brings a wealth of experience of working with both regional and national businesses in complex personal and corporate insolvency cases. His broad ranging expertise includes restructuring advice through to investigative insolvency. A chartered accountant and insolvency practitioner, Nick has previously been president of the West Yorkshire Society of Chartered Accountants and is also a former chair of insolvency trade body R3 in Yorkshire. “I am excited about joining the largest independent insolvency practice in the UK and the opportunity this brings to assist corporates and individuals facing financial challenge,” comments Nick. “I am looking forward to working with the Leeds team to further build its strong position in the regional market.